When South Africa was planning for the world cup we were told that we would be getting around a half a million visitors coming to our shores many of whom would be coming to Cape Town to watch their teams play. This of course meant we would need a lot of beds for the people who would be visiting us. 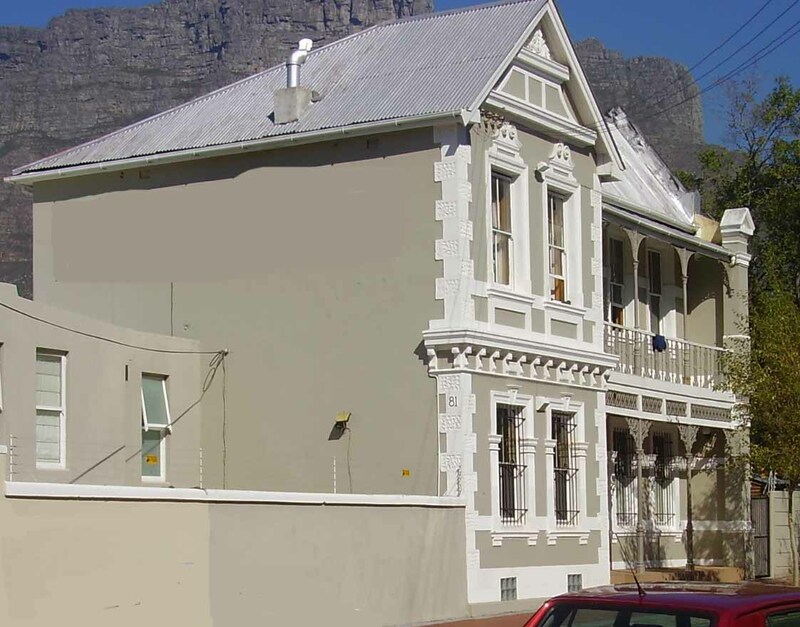 A number of large hotel groups who had hotels in places such as New York and Paris decided that this was the ideal time to enter the South African market and decided to build hotels in Cape Town. The city needed the new infrastructure as there was a distinct lack of beds for everyone who was supposed to be coming to the World cup event. As there was going to be a boom in the hotel industry and a lot of money to be made with all the visitors said to be coming backpackers, hostels, guest houses and other accommodation was built by entrepreneurs and home owners hoping to cash in. The organisers seeing there might be a shortage got in early and booked out much of the accommodation for their guests and staff. The hotels were loving this as they were set to make a lot of money. About a month before the event started the organisers saw that the numbers they had estimated were coming to South Africa were incorrect and that they could not fill the hotels that they had booked for their guests. Their way out was to release this accommodation to the market leaving many hotels with no or very few bookings for the world cup event. A financial disaster for some hotels. For the event two ships were chartered to act as floating hotels. As it happened they were not required and one of them returned home while the other relocated to Namibia. It returned to Cape Town shortly after the world cup ended and picked up a number of passengers who enjoyed a bargain priced cruise on the ship as it returned to Europe. Many guest house and home owners who had built extra rooms to accommodate foreign visitors got no bookings at all and ended up out of pocket and disillusioned with the event. The hostels and lower cost establishments who had targeted the not so rich visitors did a roaring trade during the world cup. What most people in South Africa forgot was that people coming to South Africa were not all rich and famous but people from all walks of life who were coming for the football and not to live it up in some high class hotel. For many visitors it was a look and see trip with the eye on a holiday in the future. Unfortunately the optimism created by the event, that Cape Town would be overrun with foreign visitors after the world cup did not materialise and today many of the hotels that opened before the world cup event have closed their doors. Our hostels and backpackers lodges however still attract visitors. Their main attraction is that the hostels allow people to mingle and socialise and as many backpackers travel alone they have the opportunity to meet new people and find someone to explore the country with. 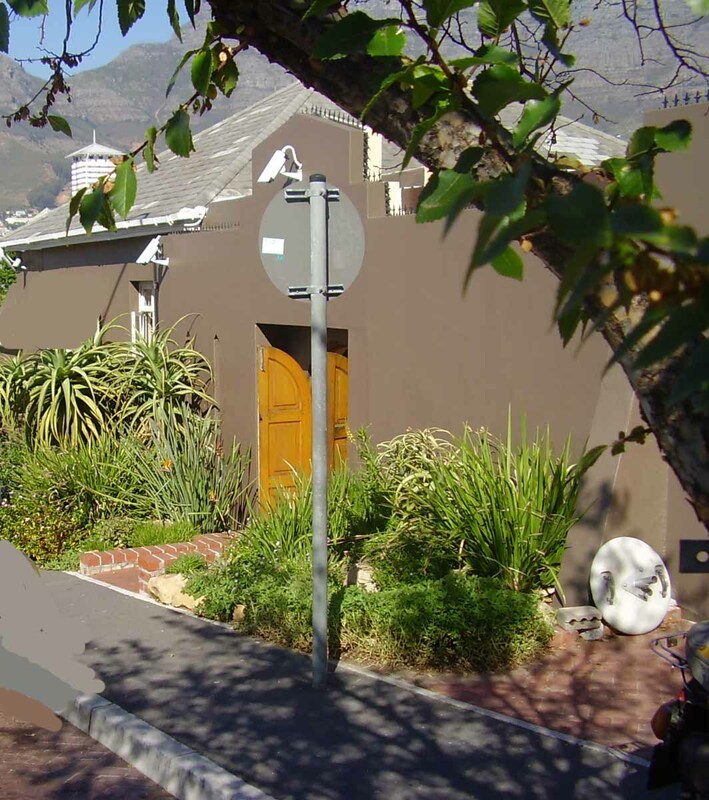 Cape Town is often accused of overcharging for accommodation. Upmarket rooms in five star hotels are expensive but very luxurious and people should expect to pay for the luxury or downscale to what they can afford. Lower star hotels offer different options but their rooms are always luxurious and not like the room I got in London for a hundred pounds (about ZAR1600.00) a night. This horrible little hotel was about five storeys high with no lifts, no porters, and rooms were so small that a suitcase could not stand between the bed and the wall. The en suite shower was a quarter circle cubicle, so small that if you dropped the soap you had to get out of the shower to retrieve it. A R1600.00 a night room in Cape Town would get you a large luxurious room with views of the mountain, city or sea and service to die for. Visitors to our hostels don't get the extreme luxury you would find in a five star hotel but you do get clean and comfortable rooms, good food and everything you would need to stay for a night or longer. Included in the price is normally access to a swimming pool, a pub where you can meet fellow travellers, a games room and expert advice on local places to visit. Other services you can utilise include security for your valuables and car, a laundry, and a kitchen where you can self cater if you are on a tight budget. Comparing prices of Hostels in New York to those in Cape Town I found that prices compared favourably if you compared like for like. It affirms that our hostels are good value for money. Cape Town has become a sought after destination that most people would like to visit at least once in their lifetimes. Why don't you do that now during our winter months. Thousands of people visited us in June/ July in 2010 for the world cup and had a ball. You can too!